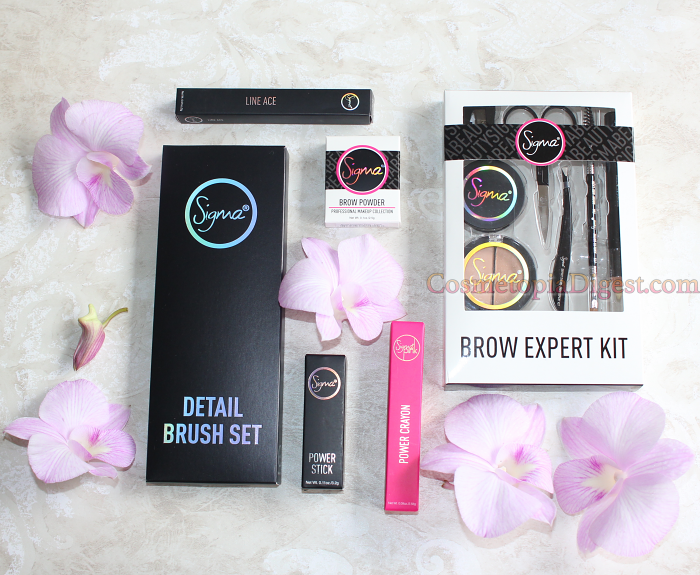 Sigma's makeup brushes are a staple in my makeup routine, with the Diffused Crease Brush (E38), Soft Blend Concealer Brush (F64), and 3DHD Kabuki Brush playing a role each morning as I rush about. However, I had not tried any makeup from the brand before. I can now tell you that the lippies and the eyeliner are as great as the brushes. The pigmentation and the creamy texture are as marvellous as you would want! I have some swatches further below, though detailed review posts are coming soon. To mark the 70th anniversary of India's independence, Sigma has a generous offer - code INDIA20 will get you a generous 20% off your order until August 17! Scroll down for swatches and first impressions of Sigma Power Crayon and Power Stick Lipstick. 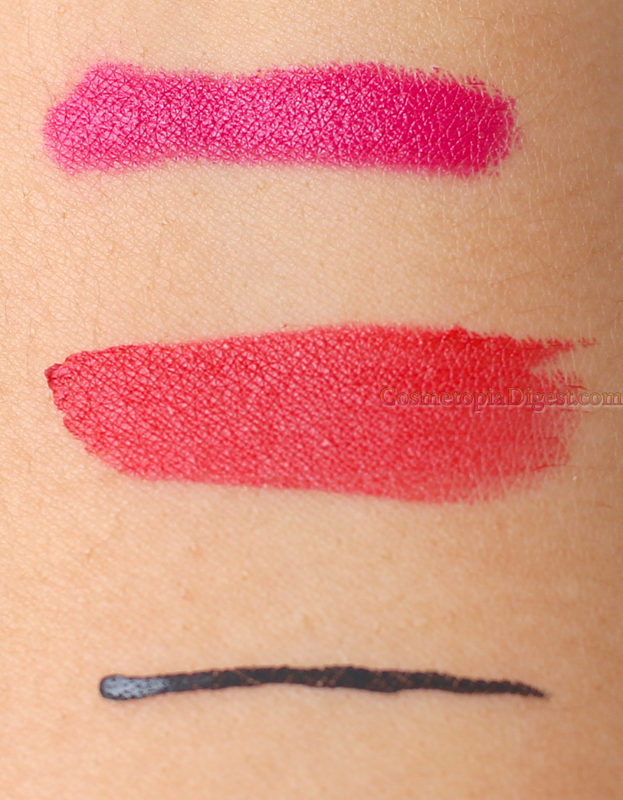 The Power Crayon in SigmaPink is a medium-deep fuchsia pink with a satin matte finish. The Power Stick in Bloody Good is a very creamy coral-red lipstick that will make a great all-around-the-year red. 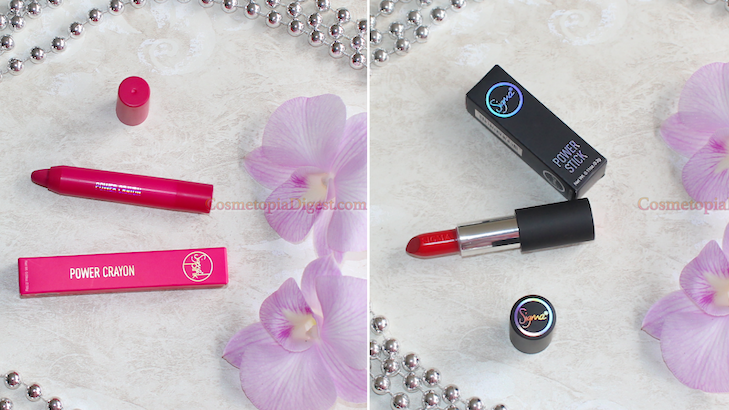 On-lips swatches and detailed review coming soon - do stay tuned! To buy, hit Sigma's website. Remember, code INDIA20 gets you 20% off until August 17.